Share your story! Click here to send in pictures and share your progress. 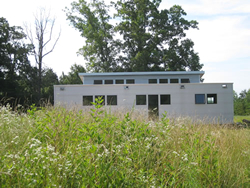 Project 1: Follow the Net Zero House in Virginia casa ti blog! Phase 3: Composting toilet purchased. Three years later, composting toilet removed. Phase 5: Follow the modern prefab project / off grid lifestyle blog. Follow The Northwest R1 Residential! Built in 2018, this modified R1 Residential party house outside San Francisco sets the Tone for Fun on the Beach. 2018 UPDATE: She will be building the main unit in 2019! A Dogtrot Mod prefab house from our sister site, Green Cabin Kits, customized and reconfigured for the Pacific Northwest. 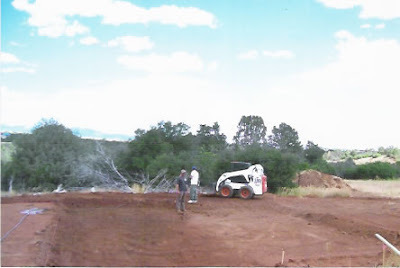 The Colorado casa ti construction Blog! This family selected a rural area on which to place their prefab SIPs house. This area of Colorado has no building codes, but we made sure to engineer the prefab to not only meet International Code Council (ICC), to which our house kits are already designed, but to specifically address their area (which we do as well through a local engineer) despite it not being required. This SIPs house is no longer an official Green Modern Kits project. Project: Follow The Dogtrot Mod Outside Austin! Coming soon! Details soon! 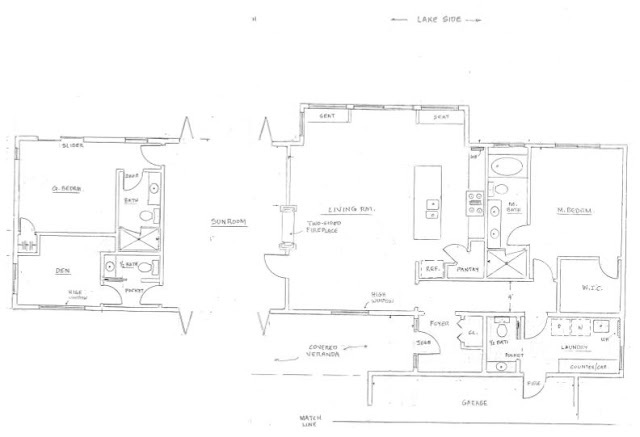 This prefab house project is beginning permitting. Construction start date spring 2019.